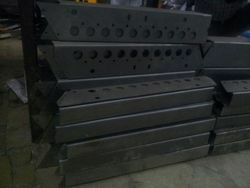 We offer Sheet Metal Parts for Automotive Industry as well as Metal Hinges. 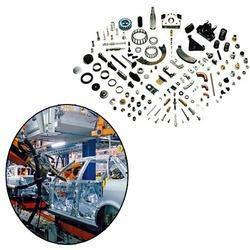 We are amongst the trusted manufacturer and supplier of best range of Sheet Metal Parts for Automotive Industry. These components are fabricated from top grade materials in compliance with set industry standards. We are amongst the trusted manufacturer and supplier of best range of Sheet Metal Parts for Automotive Industries. These components are fabricated from top grade materials in compliance with set industry standards.